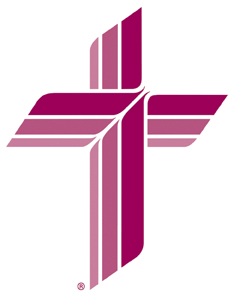 If you are a member of a Lutheran Church - Missouri Synod congregation, you are invited to join us for communion. Believe in Christ as your Savior, acknowledge your sins, believe Christ is truly present in the sacrament, and dedicate yourself to the pursuit of holy living. If you are not a member of a LCMS congregation, you are invited to speak to the pastor about becoming a member of Faith and joining us in this celebration. This policy is not intended to offend anyone. However, very few churches share our Lutheran understanding of Holy Communion. We hope to avoid confusion and/or a false witness as much as possible.